Raymond Central is using Smore newsletters to spread the word online. Wow, can you believe April has arrived and winter is finally over? I want to send a special thank you to our bus drivers who were always ready to transport our students to and from school safely, no matter what the road conditions were like. I know there were several mornings that they had to leave extra early and drive extra careful to ensure the safety of our students and for that I wanted to recognize their efforts and dedication to Raymond Central. I would also like to extend a thank you to our custodial crew at each building for their time and hard work keeping our sidewalks and parking lots clear of snow and ice. If we do not have to delay or cancel school due to inclement weather another time, the last day of school for students is scheduled for Thursday, May 23rd with our elementary school sites dismissing at 1:45 pm and our Jr/Sr High School dismissing at 2:00 PM. Final day for teachers will be Friday, May 24th. Raymond Central was fortunate not to have major damage as historic flooding caused significant damage to 65 counties in Nebraska. As a result of the flooding, students, staff, and community members coordinated flood relief efforts to help those who lost nearly everything in 74 cities. While nearly everyone played a part, Kim Hudson (2nd grade teacher), Janet Dannelly (Jr/Sr HS Media Specialist), Jessica Schwarting (Otte Oil), Kathy Fredrickson (Val Elementary), and all of the staff members who donated money to RCEA who raised over $500 for supplies, were able to fill a trailer of RC donations. As a result, Ms. Dannelly and several high school students drove out to Central City, along with the supplies, and volunteered their time. 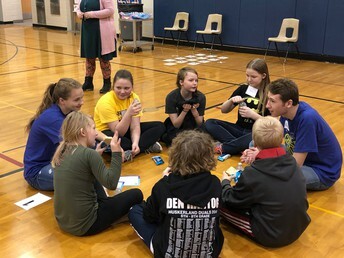 At all three school sites, we raised money on Wednesday, March 27th for flood relief in Fremont. Again, there is not enough space to personally thank every individual for their generous donation, however, it was amazing to see the power of collaboration in action to help those in need. I want to take this opportunity to thank everyone who has attended one of Raymond Central’s Vision 2025 roundtable discussions. We have engaged in meaningful and authentic conversations focused on improving the K-12 student RC experience. We have two more remaining this year with a final meeting to discuss the patterns and themes from all. The next meeting will be Wednesday, April 17th 6:30 PM at Ceresco Elementary. If you are unable to attend, visit the school website to complete the Google Survey. We had an excellent turnout at Raymond Central’s screening of the new I heart Public Schools docuseries, The Mind Inside. 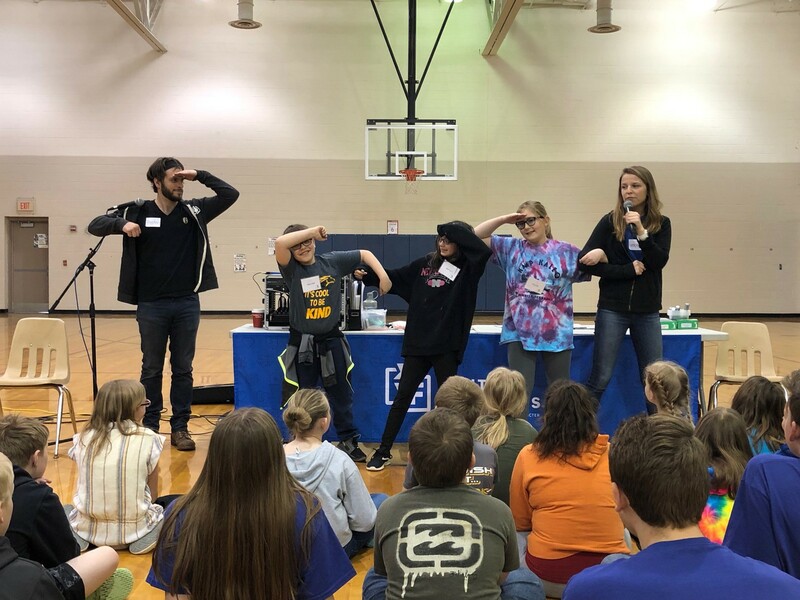 I Heart Public Schools started to explore the importance of mental health across the state of Nebraska two years ago. 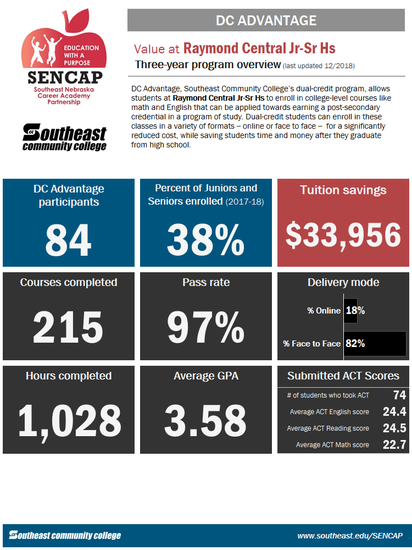 They focused on the need to access services, the growing urgency of the issue, student safety, and the current state of overall student mental health. 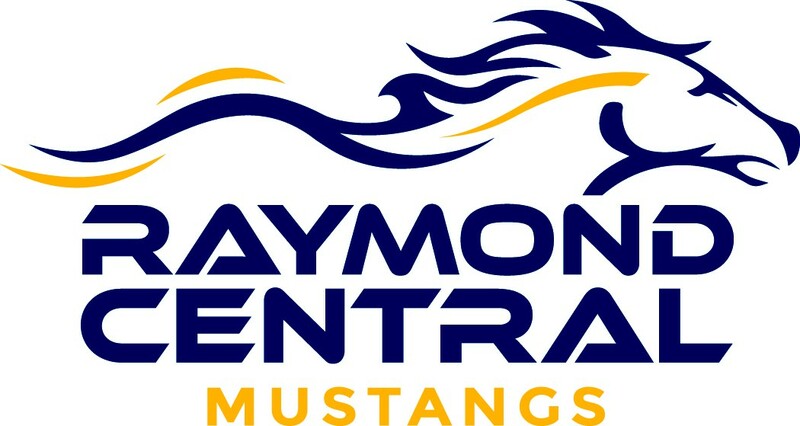 At Raymond Central we are no different than all other schools across the nation in regard to working with students who need additional social or emotional support. 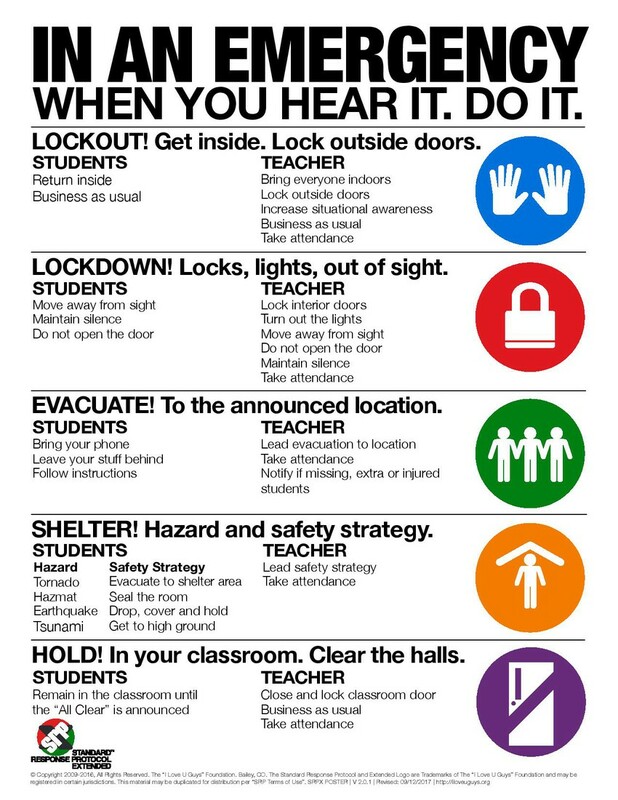 It’s important for schools to help ensure students are safe and healthy, both physically and mentally, so that learning can occur. In addition to implementing security measures on our school campuses, Raymond Central is seeking out to area partnerships for mental health services for our students. 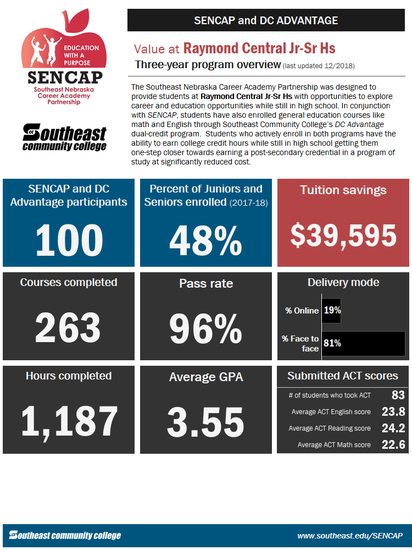 The research is very clear that when a school has a system-based, evidence-based, whole school approach, all students are more engaged academically. This will continue to be a conversation for Raymond Central as we continue to align district resources with student needs. Be sure to checkout the May edition as we will have new staff members to introduce! Have a fantastic April! Nebraska had record snowfalls this winter followed by huge amounts of rain. The snow melted quickly, and the rain melted the ice in nearby rivers causing ice jams to form. The water had no place to go and went everywhere! For a brief time, Fremont became an isolated island. Fremont has lost homes, crops, businesses, and schools. Author Julia Cook of Fremont reached out after she was contacted by principals, teachers, and counselors asking to help. The ideas of" Kids helping Kids-Wear a Hat for Fremont Day" came to be! Raymond Central Hosted a hat day on Wednesday, March 27 for students and staff. We were able to raise $791.83 for those in need. Julia Cook will see that 100% of our donations will go directly to the families that have been impacted the most by Nebraska's recent flooding. Thank you for your support! 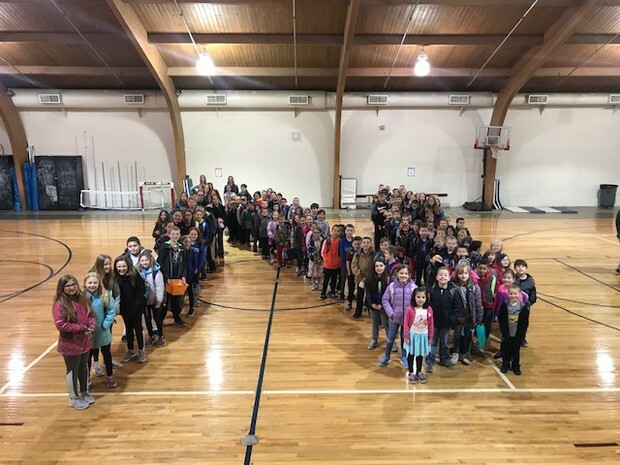 Featured below are Ceresco Elementary students showing their Nebraska Pride after their flood relief efforts. Raymond Central Public Schools will be hosting its ninth annual Plant Sale! All proceeds from the sale will support the Raymond Central Jump Start to Kindergarten Program held in both Ceresco and Valparaiso, Kindness Retreats for upper elementary students, as well as author visits and presentations! Orders can be prepackaged for a $5.00 fee per order form. Families may find this helpful if they are picking up multiple orders. Simply add $5.00 to the total and write “prepackage” below the total. 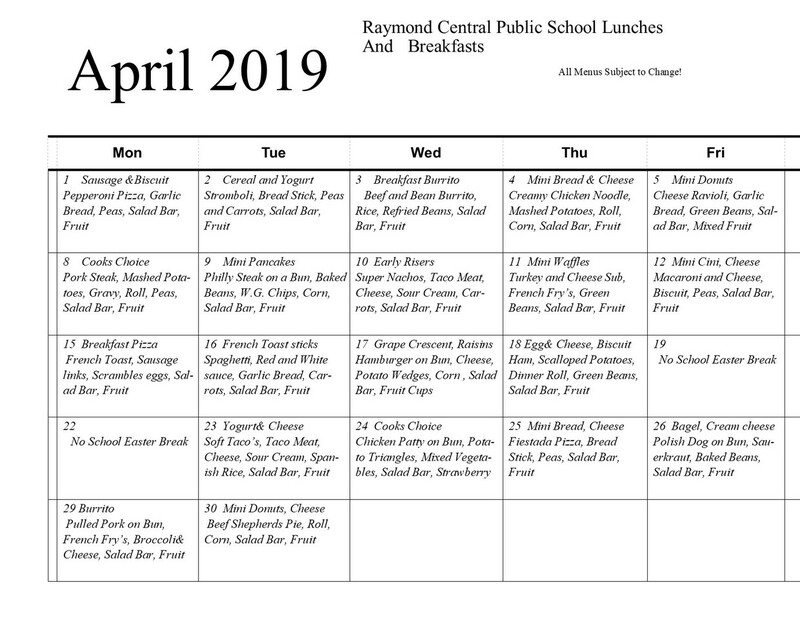 Prepackaged orders will be in the lunchroom to pick up on Friday, April 26 after 7PM. The sale and pick up will take place Friday, April 26 from 6pm-10pm in the Valparaiso Elementary gym. Presold plant orders are guaranteed through 10pm. Plants not picked up will be considered a donation to the open sale. If you have any questions, please feel free to contact Kendra Carlson or Kris White at 402-784-3301. 2007 14 Passenger Midline Lift Bus. 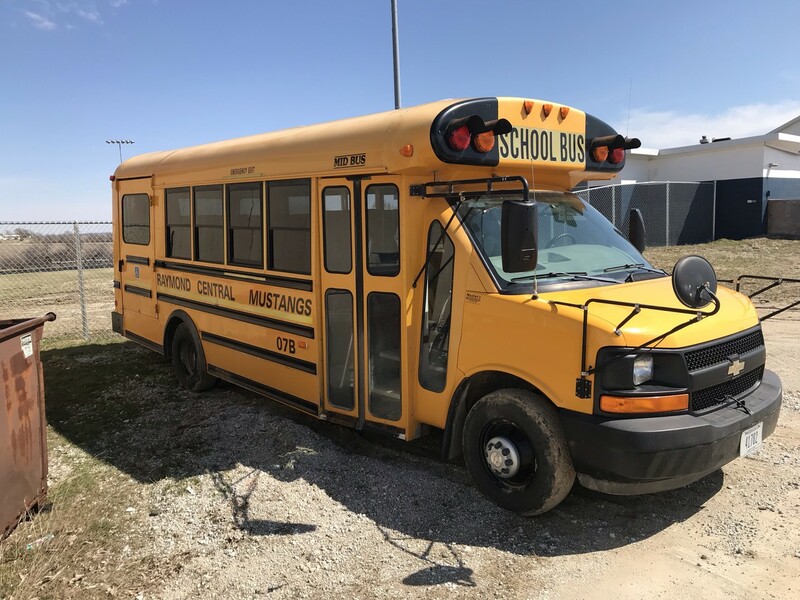 The bus has 115,000 miles, exterior rust, a crack above the lift door, interior electric issues, etc… If interested in purchasing, please contact district office at 402-785-2615 no later than Monday, April 8th, 2019. 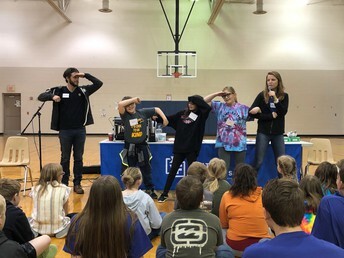 Raymond Central Elementary held the Kindness Retreat on Friday, March 29, 2019. The daylong retreat for all Raymond Central 5th grade students focused on the value of kindness. Youth Frontiers, Inc. of Minneapolis presented the retreat. 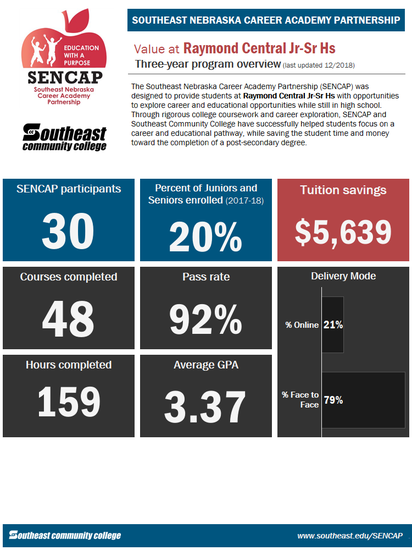 This nonprofit, nonpartisan organization has been delivering programs that improve school climate and strengthen student character for over 20 years. Their vision is to change the way young people treat each other in every hallway, lunch line, and classroom of every school in America by teaching such timeless values as kindness, courage, and respect. It was a wonderful day of learning and building our school community. 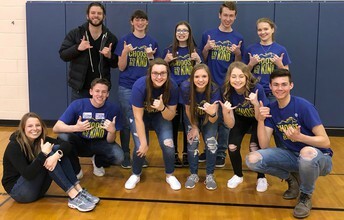 Funding for the Kindness Retreat is provided from the Raymond Central PTO, our annual spring plant sales through Janet’s Jungle and generous private donations.